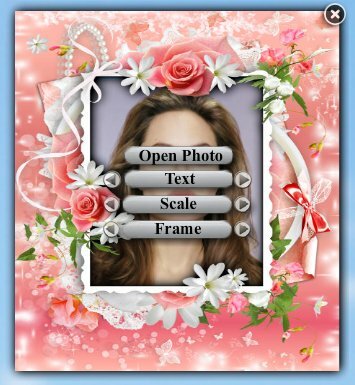 Flower frames - widget photo frame. New widget - from photofuneditor.com New photo frames with flowers on your desktop. Photo of a loved one, decorated with roses, tulips, daisies. Drag the widget on your desktop to any place. Make the basic settings - zoom, the selection frame, add text. The program will be automatically loaded with the operating system. Widget - flower frames - you will add warmth and comfort in your workplace. A lite and fast dwg viewer, let you browse, view, markup and print DWG, DXF, DWF files. Supports AutoCAD R2.5 thru 2008 files. For the typical use of double click and open the drawings, it is 3 to 40 times faster than most of other CAD applications.